Exiting things are happening at Seal & Go, and we want to share some great news with you. We are proud to announce that you will be able to find our services at two brand-new Seal & Go locations at Kuala Lumpur International Airport 1 (KLIA1), Malaysia. Seal & Go is now to be found at three different international airports in Malaysia: KLIA1, KLIA2 and Langkawi International Airport. Located about 45 kilometres south of the Kuala Lumpur city centre in the Sepang District, at the top of the Southern Corridor of Peninsular, bordering the states of Selangor and Negeri Sembilan, KLIA1 is one of Asia’s major hubs. KLIA1 is Malaysia’s main airport and even one of the major airports worldwide. 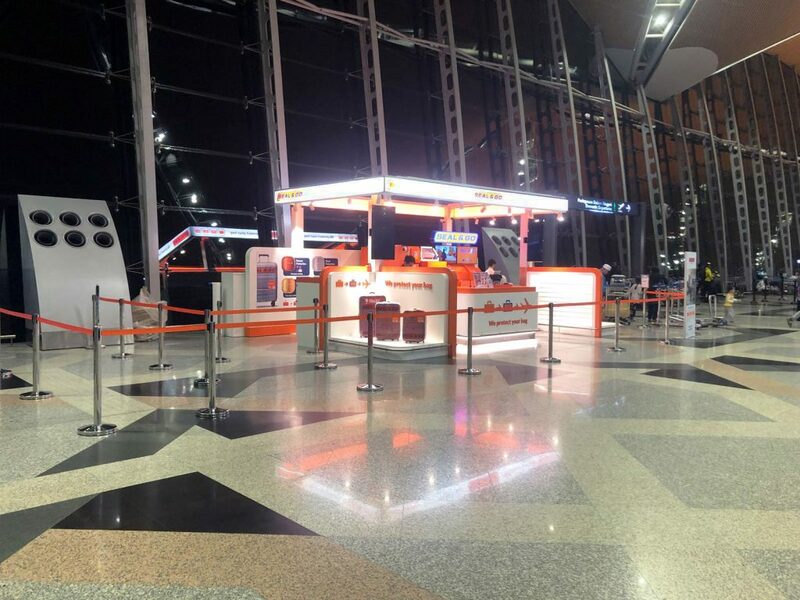 Although the size and importance of the airport, KLIA1 has a homely and serene airport environment. KLIA1 is part of the Multimedia Super Corridor (MSC) where new technology is actively pursued. Therefore, our unique and technologically advanced sealing technique, perfectly meets the values of this innovative airport. The design of KLIA1 can also be called innovative. The airport was designed according the ‘Airport in the Forest, Forest in the Airport’ concept. Within the Satellite Building, an entire section of the rain forest was transplanted. 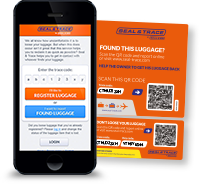 At KLIA1, passengers will be able to benefit our high quality baggage-protection sealing service or purchase Seal & Go accessories. 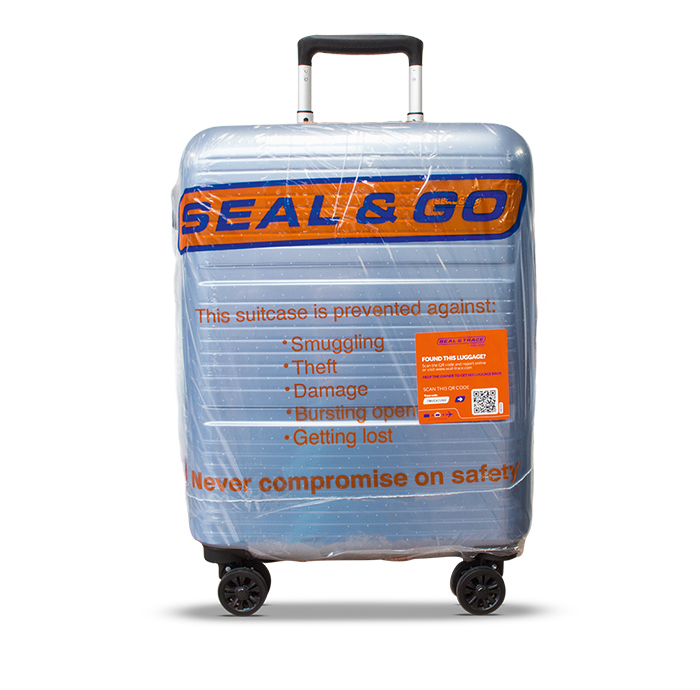 Besides baggage sealing and retail of travel accessories, Seal & Go will also offer baggage protection by means of baggage strapping. This strapping protection is another effective way ofsecuring the passengers belongings.Passengers may also choose to seal, strap or combine these protection possibilities. We are very grateful to be given this opportunity. We are looking forward to serve our clients at this wonderful airport and intensify our cooperation with airport authority MAHB.